In addition to displaying the Advantage Feeders product range, this brochure explains the science behind feeding little and often and the benefits this has to manage rumen fluid pH. It also shows how early rumen development is acheived from creep feeding from birth. Step by step instructions on how to use the grain/pellet feeders in all their applications. 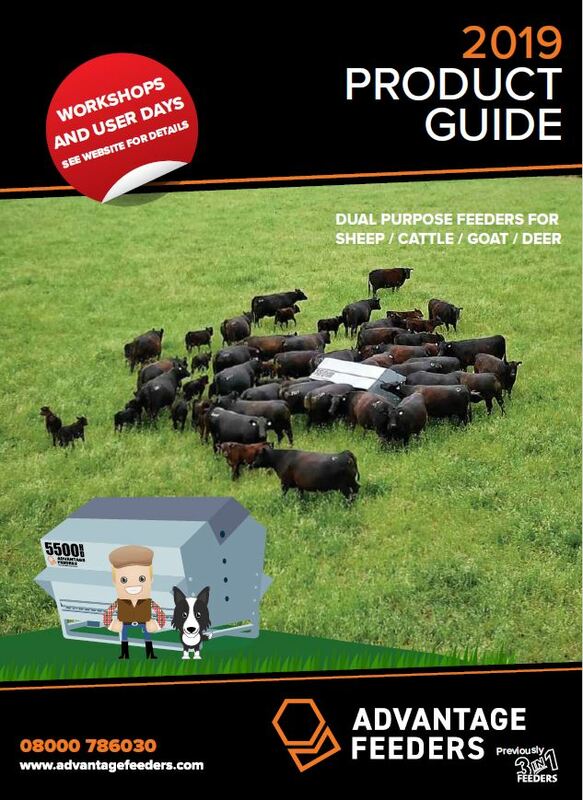 Everything you need to know about setting up, using the feeders and managing stock. A simple table to keep track of and calculate feed consumption.